"Amazon.com – If you’re a fan of the Ratchet & Clank franchise (who isn’t), you’ll love this. 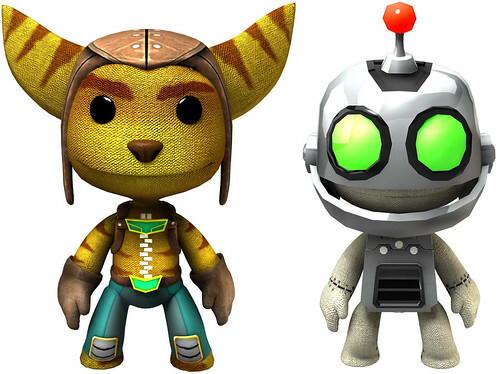 Pre-order at Amazon.com and get 6 Sackboy costumes including exclusive access to Ratchet & Clank costumes from the ever popular Ratchet & Clank franchise. In addition to the exclusive 2 costumes, you’ll get four new “Animals” costumes, for a total of 6 costumes." 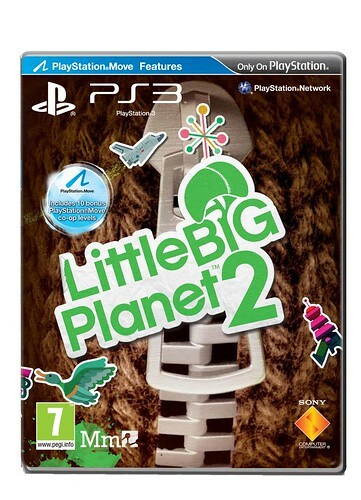 Pre-Order LittleBigPlanet 2 from Amazon.com - Click Here! "BestBuy & BestBuy.com – All together now…“the claw!! 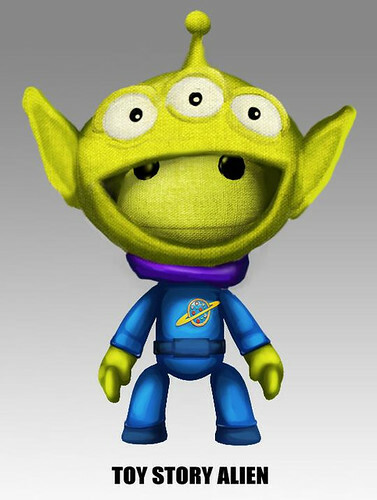 !” We’ve partnered with Disney & Pixar to provide the exclusive “Aliens” costume for BestBuy pre-orderers. We can already imagine the number of uses you guys will use this costume combined with the new Sackbots feature. And be on the lookout for more characters thru an upcoming Toy Story 3 DLC in the near future. Plus the 4 costumes from “Even More Animals”"
Pre-Order LittleBigPlanet 2 from BestBuy.com - Click Here! "GameStop & GameStop.com – Are you as excited for the release of TRON: Legacy as we are? 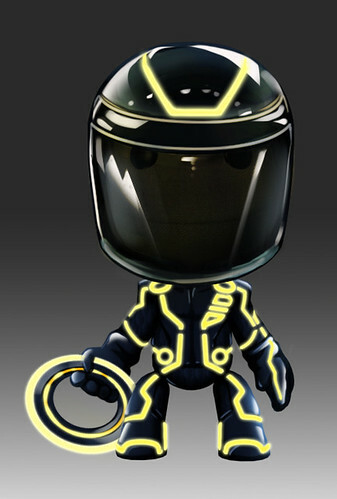 If so, head on over to GameStop and pre-order to get the exclusive *Clu* Sackboy costume from Tron: Legacy. Be the first to have this costume and hold tight for more TRON: Legacy costumes later this year. And again, you also get the 4 different “Even More Animals” costumes." 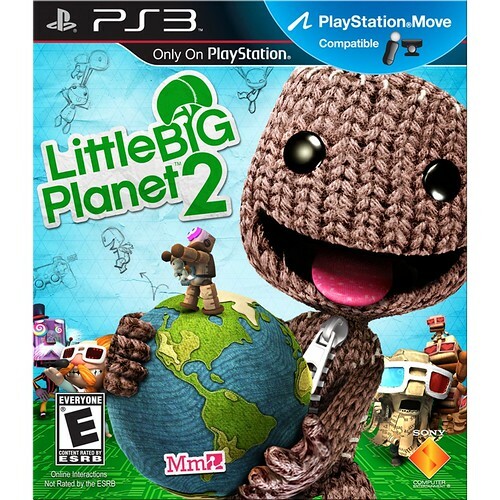 Pre-Order LittleBigPlanet 2 from GameStop.com - Click Here! 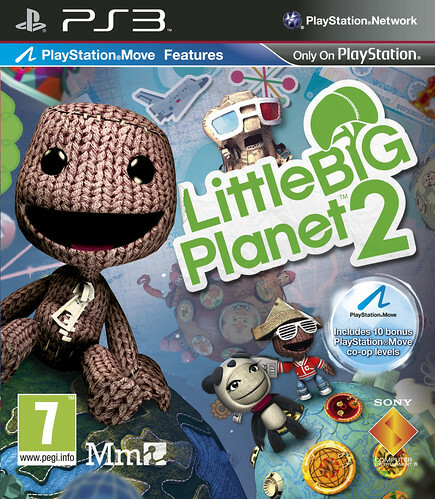 A copy of LittleBigPlanet 2 – duh. Your own little “Sackboy” – 7” of plushie-goodness for you to accompany you on your journey thru LBP2. 5 exclusive LBP2 PSN Avatars – Lastly, complete your PlayStation experience with a new identity on the PlayStation Network with these new avatars." 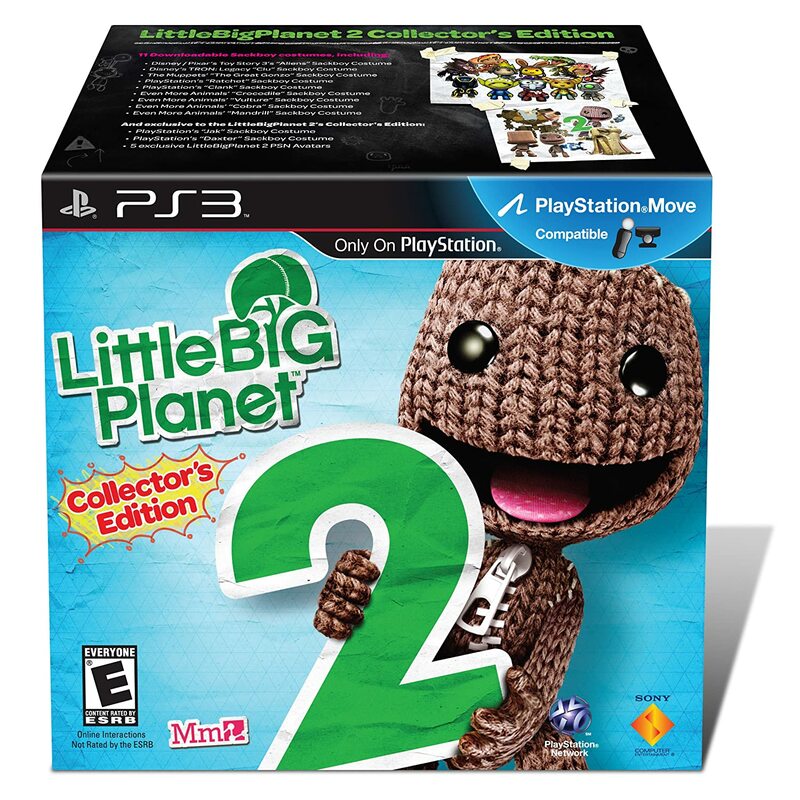 Pre-Order LittleBigPlanet 2: Collector's Edition from GameStop.com - Click Here! 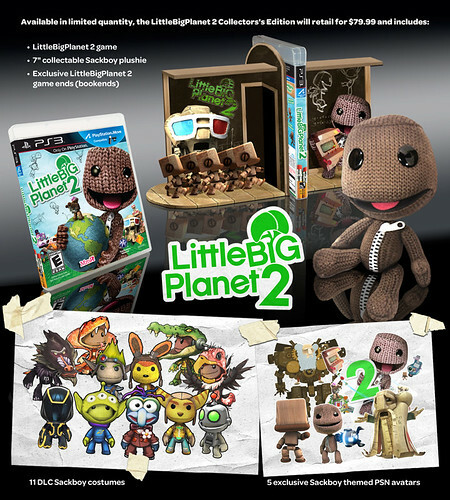 Pre-Order LittleBigPlanet 2: Collector's Edition from Amazon.com - Click Here! 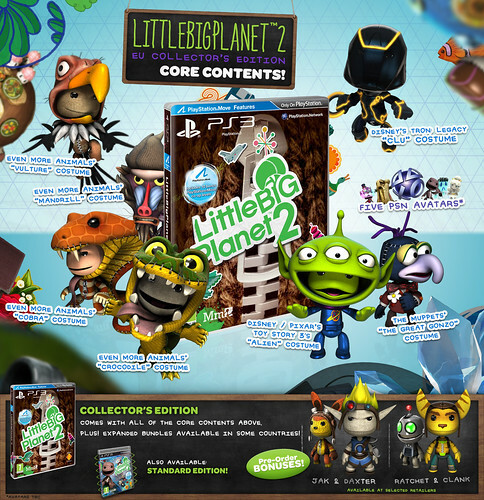 "The LittleBigPlanet 2 Collector’s Edition will be available in different ways across Europe and the other PAL countries, with all kinds of different additional goodies on offer, so keep your eyes open for more details about release plans in your country." 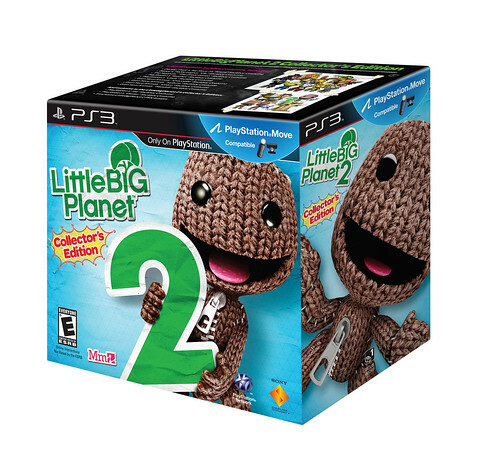 "The LittleBigPlanet 2 Limited Collector’s Edition comes wrapped in striking SteelBook packaging. The pic above shows the full package – the various logos are on a transparent outer sleeve, which slides off to leave you with a clean and iconic image of Sackboy’s iconic zip. Even More Animals’ “Mandrill” Costume"